Cambridge based fully qualified electricians providing a professional and reliable service. With over 30 years experience in the industry we are able to offer FREE advice on projects and FREE estimates. 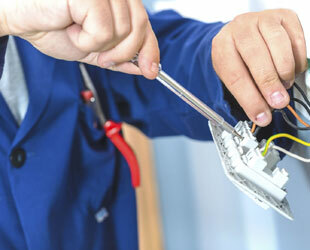 We have a well established and fully qualified team of electricians to cover all domestic electrical projects. We offer a professional and reliable service to support all businesses from University to office and retail.